The second Asheville Downtown Census is open and seeking respondents who are willing to take about 10 minutes to answer about 50 questions. Collective input like this helps city officials shape goals and policies aimed at keeping local, independent businesses strong and vibrant, says Sage Turner, chairwoman of the Asheville Downtown Commission. 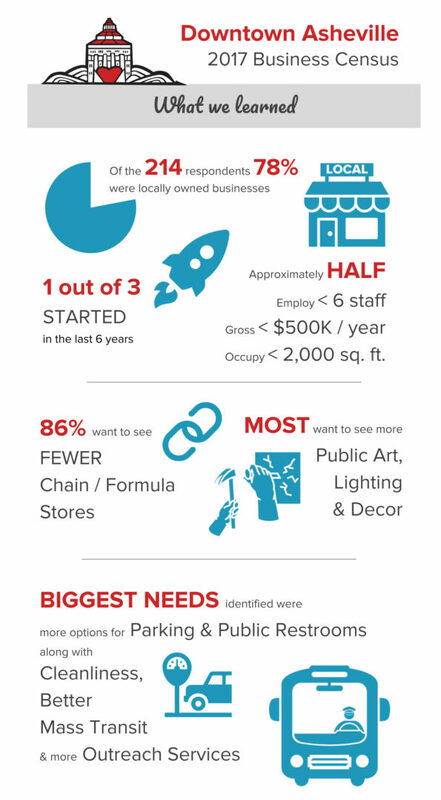 The results of last year’s survey, which included information such as the size of a business, how many people it employed and the key needs of local business owners, were shared with Asheville City Council and a host of other funders, boards and commissions, as well as the public. 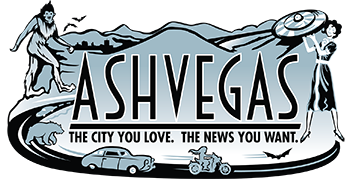 The census is a collaborative effort led by the commission’s Local Economy Committee, the Asheville Downtown Association, the Asheville Grown Business Alliance and the Asheville Independent Restaurant Association.